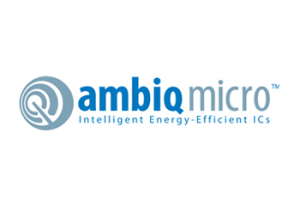 When we last caught up with University of Michigan spin-off company Ambiq Micro, it was moving its microcontroller development operation to Austin, TX. 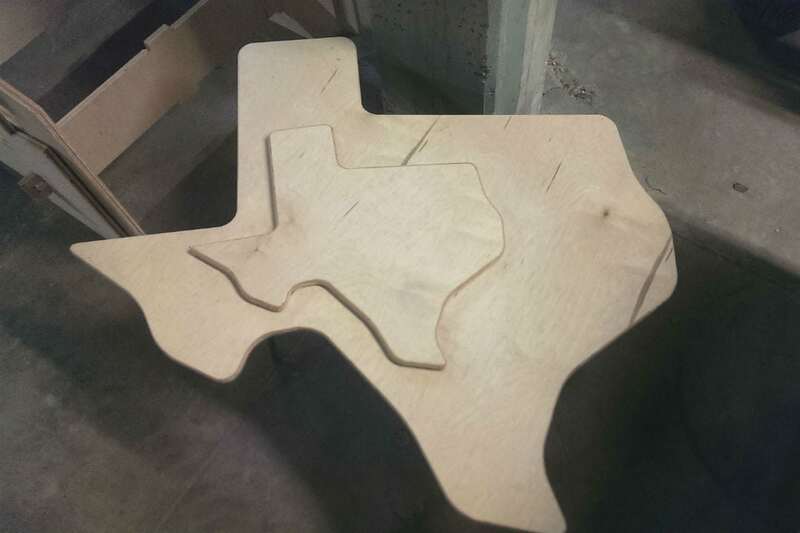 Co-founder Scott Hanson told AnnArbor.com at the time that the reason behind the move was Texas’ wealth of talent. Of course, it doesn’t hurt that one of Ambiq Micro’s lead investors, DFJ Mercury, happens to be located in Houston, but Hanson insists that’s not really a factor. Hanson says Ambiq Micro, which grew out of doctoral work he was doing at U-M, is generating revenue and growing quickly. The company specializes in developing low-power microcontrollers that are capable of lasting years or even decades in applications like smart credit cards, wireless security sensors, and fitness monitors. “We’re developing the world’s most energy-efficient chips,” he explains. Ambiq Micro has just launched its first product, a real-time clock that can be used in virtually every electronic device. Hanson says the company has been shipping the clock to mostly industrial customers, and he expects volume to increase significantly in the coming year. Ambiq Micro is focusing on a small but key number of markets, Hanson says, like smart credit cards, wireless sensors, and watches. Ambiq has developed a proprietary platform it calls SPOT. SPOT lowers system power requirements, allowing power to be harnessed from leakages from transistors that have been turned off. Hanson says that Ambiq Micro, which has a 10-person team in Austin, recently filed a number of patents to protect this SPOT technology. “It’s challenging, but we’re excited about building new products with the SPOT platform,” he notes.